1. The Bill for the Erection of the Free School at Berkhamstede. L. 1. 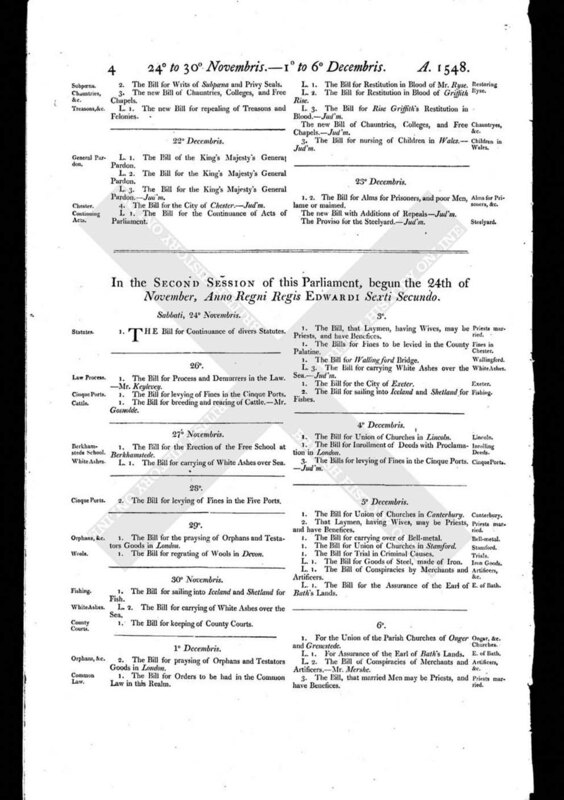 The Bill for carrying of White Ashes over Sea.